When we incarnate in this dimension at this time, we have chosen DNA patterns that reflect the traumas, limitations, wounds and imbalances that we have acquired in past incarnations. We choose ancestors that have suffered similar phenomenon. These then manifest in our incarnation as a reminder of what we came here to transform. We also choose ancestors that had phenomenal abilities that are those of the angelic order to which we belong. After all healing is done, we can then access those deeper layers of the DNA to activate those talents and abilities for this incarnation but indeed, in an expanded way such as we have not experienced before in a physical incarnation. This is the magical blessing that we have on Earth at this time of transition in dimensions. 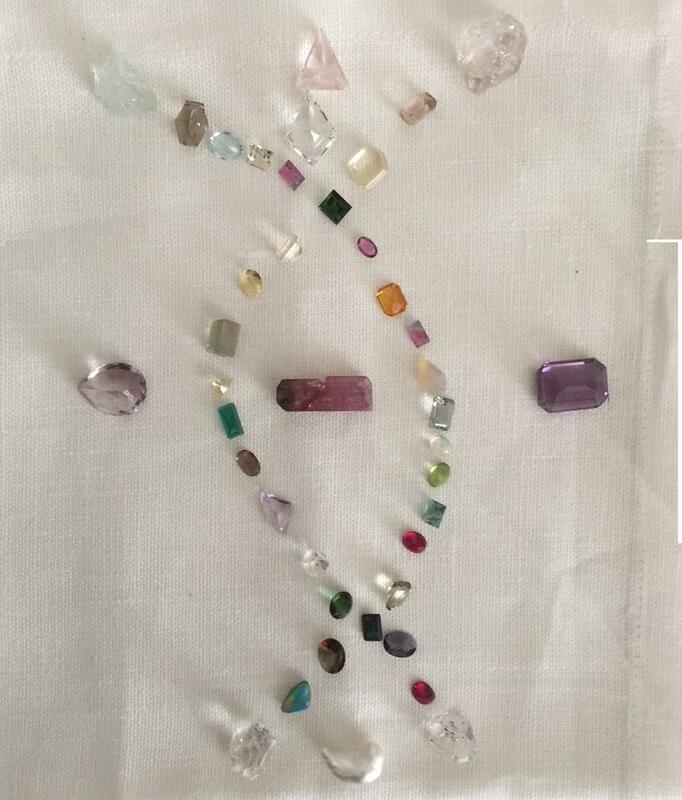 Jhadten is a master crystal healing and has received this information as to how to heal and activate through DNA crystalline Grids. The image is an example of such a grid. Jhadten meets the soul daily in the Akashic records (he will let you know what the time will be in your time zone). The soul essence then decides which aspect of the soul will transmit the healing and activation to the DNA Grid and through that to the individual. Jhadten keeps a records of what occurs vibrationally and sends these to you along with the image of the crystalline DNA grid that was laid just for you. The process takes 22 days and it is not necessary to be awake or aware of the sessions when they occur. Feedback is always amazing for me as the process itself is so fascinating as I see all that occurs in such a session vibrationally. Highly recommended especially at this time. Please remember when ordering to add your birthdate (dd/mm/yyyy) as well as birthplace (town/country). Namaste. 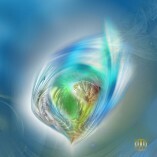 I found the complete experience from beginning to end to be one of deep transformative healing on all levels. 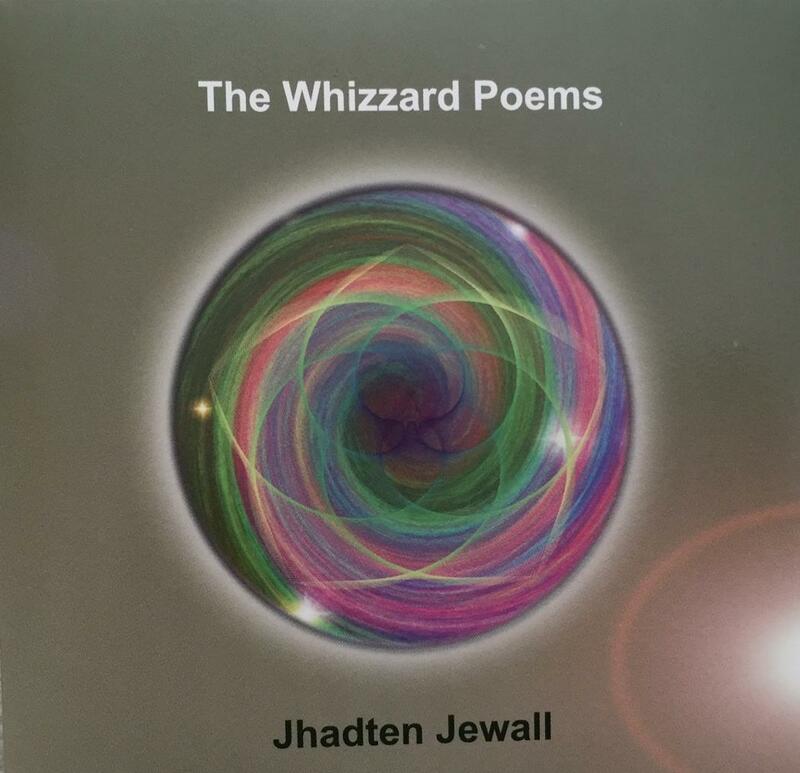 Each day Jhadten, so eloquently described the energies that adorned my grid and I felt their presence around me in my waking and sleeping hours. Feelings of heightened joy, a knowing that everything is being healed on a deeper level than I could ever imagine and a sense of peace I have not experienced before, encompassed my being during the 22 days, and has continued a week later as I write this testimonial. I felt held, comforted and supported throughout the whole process and Jhadten answered any questions that came up for me which resolved a lot of stuff I had been carrying around for a long time. I learned so much about my soul and how she knows and leads the way to what is best for me and how, when we take command and ask for the aligned Facilitator, in this case Jhadten, for me, to come into our awareness,they magically appear! The crystals used in my grid were mostly those I resonate with and use, and at the same time, the crystals I don’t have and have admired from afar and always intended to buy, were central in my grid which proves the point that sometimes what we resist can invariably be the catalyst for growth we’ve been searching for. 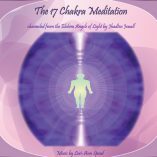 An extremely profound, nurturing and ethereal experience from beginning to end from a Crystal Master, working in tandem with his brothers and sisters in the multi-dimensions and most importantly, from a sacred space of unconditional love. Thank you again JJ for the many blessings received and still unfolding. I have a new joy and confidence in my life now and I’m absolutely loving it. ..(This) method was magical and awesome. It is very gentle, it is very deep and really beyond words, it is one of the most gentle forms of healing. I find it difficult to find the correct words to describe this magnificent form of healing. This DNA Activation and Healing “put everything in place for me”. In the middle of my DNA, I have learned how to assist in my DNA. I would wake up and be in a state of “WOW” !! The emotional changes during this process were very gentle and when something came up – the timeline of the experience would be shown to me. The physical healing has been huge and I have felt it in my physical being. Thank you so much for making yourself known as a Profound form of healing in the world, at a time when DNA is taking place. I am in awe of your gifts, Jhadten !! This was a very deep,gentle and profound healing taking place deep inside.It was a journey which by the end of it, felt palpable and I was aware of internal changes taking place, perception altered, ‘stuff’just melted away. Some days, when there had been a very deep change, it would be in my awareness for a day or so afterwards. I found I was picking up on the colours or crystals of the session and would find myself wearing such items. Although it is finished now, I am still aware of a couple of the meditations and I feel there is more still unfolding now. I was mindblown at the crystals and Spirit who presented themselves to work with…if there was ever a time for me to work with healing my Dna, now is it! I am deeply grateful to Jhadten for this work, he is truely talented and I trust him all the way…. I can recommend this to anyone who is ready for this depth of work. I look forward very much to fuller cognizance and consolidation of the breadth of this work as time goes on….all is in motion…. “You can only feel it in your body, in your being, it’s impossible to explain. It’s amazing when Jhadten tells you what he is seeing – making everything so clear,making it possible to feel it more and afterwards looking at the picture of your own grid, it seems to even deepen the experiences. And it’s so wonderful to be able to go back to every session again and again and every session seems to be new , delivering a new secret which I believe will never end. And in certain way, after all the sessions, when you look at your own grid ..even on its own is giving you some secrets you never expected to discover. It is beyond words what the dna-healing meant for me. The process started already at the moment I asked for it. Every day there was a feeling of connection, deepening and expanding. I could feel the healing in my body, my aura and my mind. The feeling that my soul was leading me through different stages, but always embraced in the realms of light, was so delightful. It lifted me up in gradation and nurtured me. Even in the night and during my sleep I was maturing in the journey my soul wanted me to experience. All these days I felt that the warm fluid of my soul was washing me from inside and that the fountain of grace was overflowing my heart. What a healing bath. For the first time I felt that I was and that I am one with my soul in my whole body, that I became one with my soul in a new birth of creation. I am so grateful that my soul lead me to this opportunity of exquisite healing and blessings. Thank you so much Jhadten for this special healing work. You are such a wonderful crystal healer! !